It’s starting to get to that time of the season again when every club starts to worry about the prospect of losing their star players when the transfer window reopens again in the summer, and even those at the top of the Championship, such as Leeds United, are no different. The newest member of Marcelo Bielsa’s promotion chasing side to be linked with a summer move away is Kalvin Phillips, with The Sun on Sunday (print edition 14/04/19) reporting that Premier League side Southampton are lining up a £20m bid for the 23-year-old midfielder. Although that is a huge fee for any club outside the World’s best to receive, you feel it is a move that Leeds simply cannot afford to sanction. Phillips has been in sensational form for Leeds this season, proving a key part of the side that no one knew what to expect from come the start of the season, but that many are now starting to tip for a return to the Premier League, as they sit three points clear of the play-off places with four games of the season remaining. Throughout the season, 23-year-old Phillips has established himself as a hugely commanding presence in the centre of Leeds’ midfield, going so far as to earn himself a place in the Championship Team of the Season, no mean feat given the quality of players on show in the division during the current campaign. With Phillips in the sort of form he is, allowing the midfielder to move on would be a huge risk for the Elland Road side. Indeed, with Leeds still chasing promotion, there may be little reason for Phillips to even consider a move south to St Mary’s. If the Leeds side that Phillips is a part of is to convert this promotion push into a first Premier League season in 16 years, you feel the midfielder will be determined to be part of something that he helped create so emphatically. 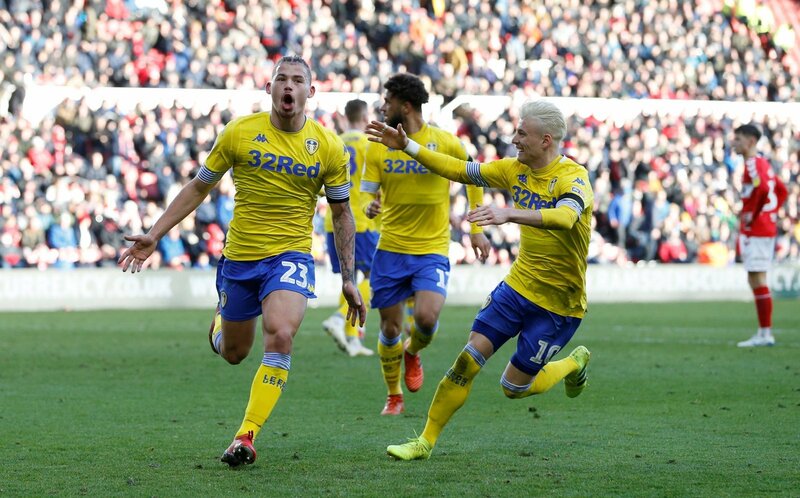 Even if Leeds fail to reach the Premier League, they will be targeting promotion again next season, and with sides set to target them now that their reputation has been established, the presence and influence of Phillips in midfield is one they simply cannot afford to lose – whatever division they are in.